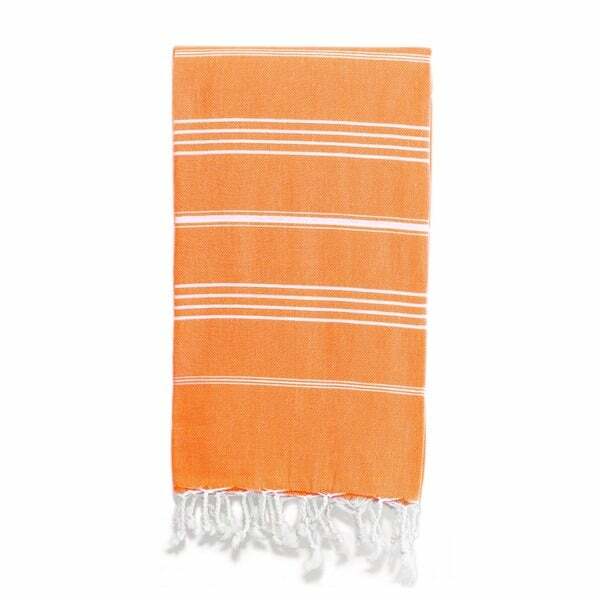 This pretty cotton “bath/beach towel” was just what I needed in a bedroom. Ok, I didn't use it as a towel at all but instead folded it longways and put it across the foot of the bed on top of the bedspread. It was the perfect accent to the bed. The fringe across each end is a pretty touch, as well.